MMS offers a full day program for children aged 18 months to 3 years old. Children practice and acquire skills which ready them for the Casa program. Children in this program are not required to toilet independently but should be in the process of potty-training. The staff will work with families to achieve independence in this self-care skill. This program also allows for naps should they be required. 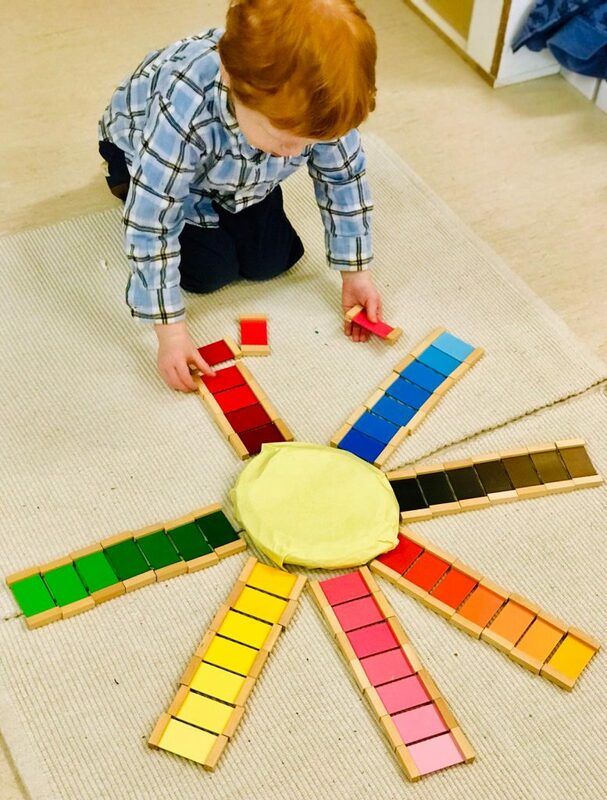 The Montessori environment offers an ideal childcare venue, providing a range of activities that address the children’s developmental, physical and emotional needs without placing the demands of a full day Casa program on the younger child. The program aims to provide a safe and nurturing environment where children can learn through a combination of open-ended and structured learning activities. With the guidance of our program director/ess, children are encouraged to discover their interests, actively explore and develop emotionally, intellectually, and socially. Our structured and relaxed environment contains developmentally appropriate activities that encourage language development, social awareness, problem-solving and self-help skills. The program is based on the Montessori philosophy and principals which encourages the children to work towards independence and self-motivation. It also teaches appreciation and responsibility for the environment and a sense of cooperation and respect. MMS offers a full day program for children 2 years 8 months to 5 years old. The multi-age grouping allows students to move from being assisted and mentored by older children in their first years, to be the leaders in their third year. The classroom is divided into four main areas: practical life, sensorial, language and mathematics, grace and courtesy, the cultural subjects of art, science, geography and biology are offered. Physical education and movement are important to increasing the child’s strength, flexibility and coordination. Dr. Montessori observed that the child is highly motivated to learn certain things at specific times; these periods of great receptivity are identified as sensitive periods. Read more on sensitive periods here. 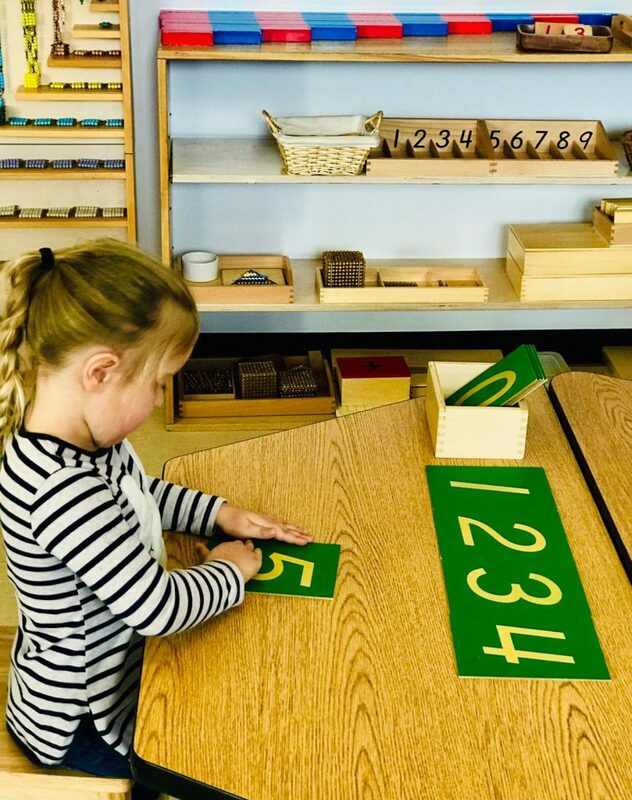 The Montessori prepared environment is stimulating and carefully planned to meet the individual needs of the child. The child will develop natural tendencies toward self-motivation, control, building relationships with others, mastery of their environment, and independence. This approach fosters feelings of curiosity, self-esteem, competence, joy, and accomplishment. Before and After School Care programs are available on a drop-in or prepaid monthly basis. 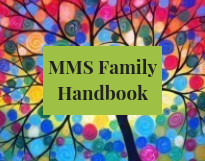 A Registration Form must be completed and submitted to the MMS office prior to accessing these programs. Before school care is available from 7:30 to 8:45 a.m. and after school care runs from 3:45 to 5:30 p.m. If you would like to use the after school care program on a drop-in basis, we ask that you let your child’s teacher know in the morning on the days that you will require after-care so that we can arrange for extra staff if numbers warrant. A registration form must be on file to use the drop-in option. The after-school extended care program ends at 5:30 pm, at which time Maria Montessori Preschool closes for the day. It is essential that all children be picked up by this time. A substantial late fee will be charged should any child not be picked up by 5:30 pm. 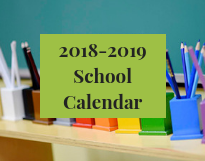 Starting in 2018/19 all students will be provided with well rounded, healthful, and age-appropriate lunches and snacks at school in accordance with the Canadian Food Guide and food preparation standards of the Health Region. Menus will be posted. Students will eat lunch in their classrooms with a designated supervisor. Each student is responsible for cleaning his or her own area of the table at which the student ate. It is our wish that every child grows to be good citizens of the world. It was Dr. Montessori’s vision that a peaceful world, created by children, would make the world a better place. Students learn the joy of giving of themselves and develop compassion because of these real, practical life volunteer experiences. Their compassion for those around them has grown exponentially when they give of themselves.